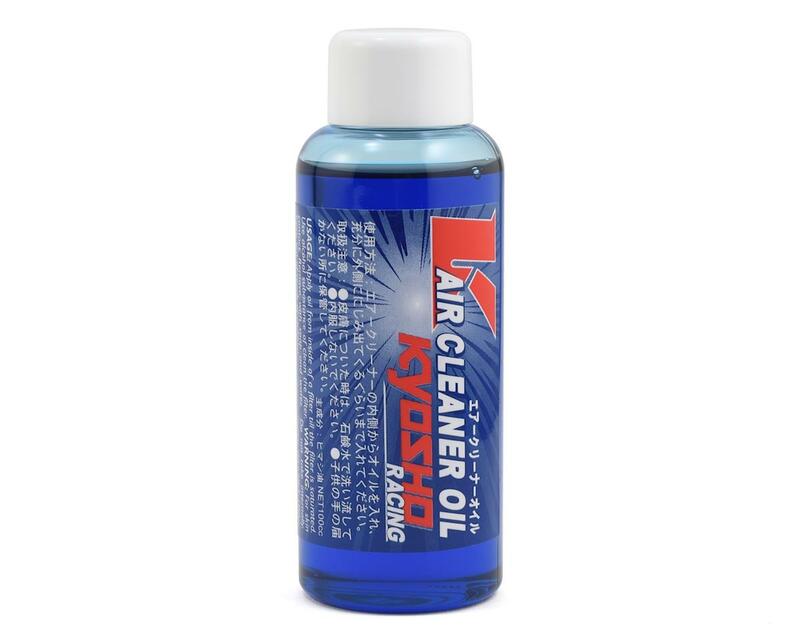 This is a 100ml bottle of air filter oil from Kyosho. It is used to catch dust going in the filter and prevent it from going in the engine. 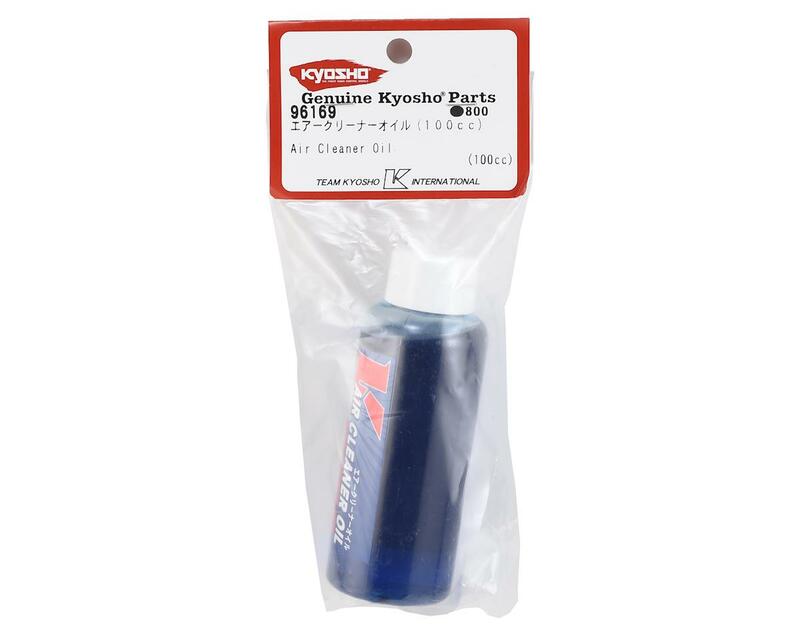 This is a replacement for the old KYO1948 air filter oil.